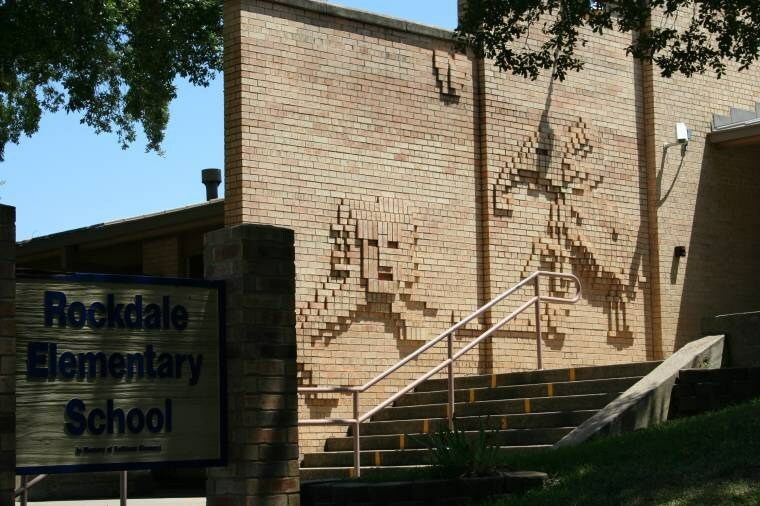 Rockdale is a friendly, progressive community located deep in the heart of Central Texas. Approximately 60 miles from Austin, Bryan-College Station and Waco, Rockdale is easily accessible in location. With a population over 5200, the small town atmosphere prevails with both low tax and crime rates. Rockdale ISD is proud of the many partnerships formed with the community to provide additional opportunities for students. This collaboration is evident in the many grants, scholarships and opportunities for students and community members. Rockdale ISD has 4 campuses. Rockdale Elementary is located on West Belton Street. Its 1950s architecture feature a lion and elephant raised from the bricks at the front entrance of the building; it is a unique attraction for this school. This campus houses Pre-K through 2nd grade. 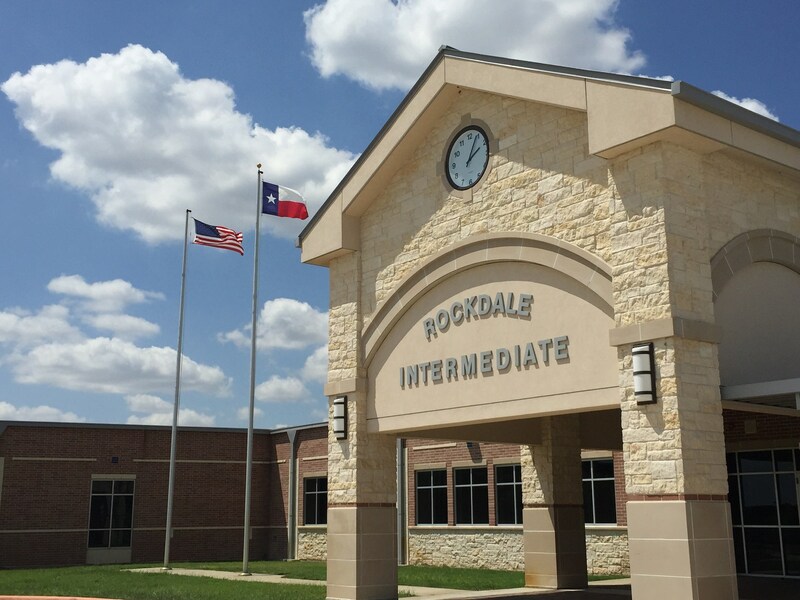 Rockdale Intermediate opened its doors to students in 2009. It is located about 2 miles west of Rockdale on Highway 79. Third, 4th and 5th graders attend classes at this campus. 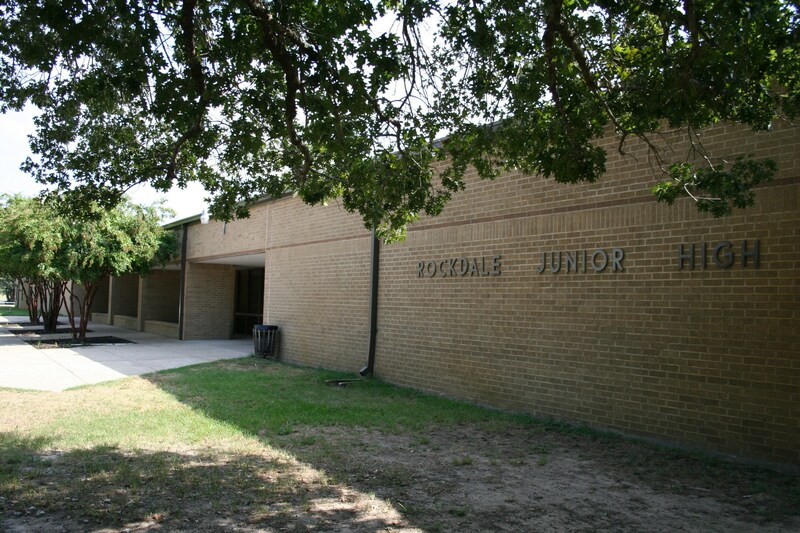 Rockdale Junior High is located on Bushdale, just up the road from our athletic complex. It is home to our middle school students in grades 6th, 7th and 8th. 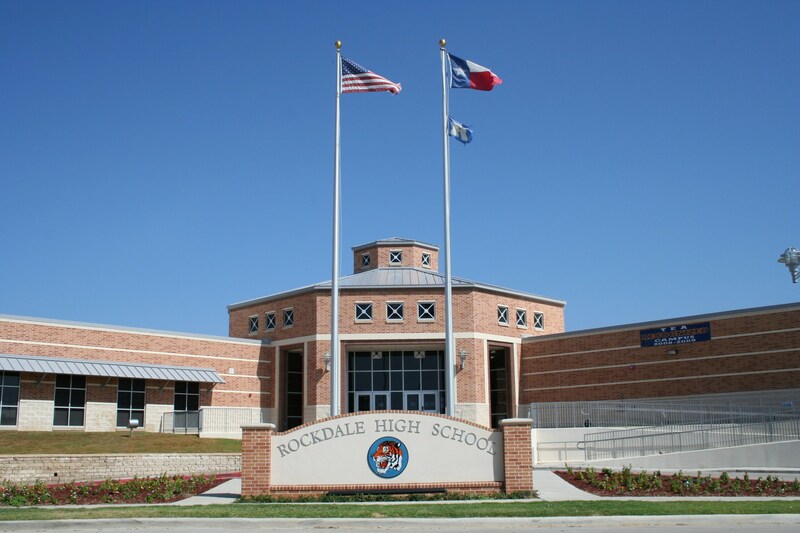 Rockdale High School was renovated in 2009, adding new classrooms and labs, as well as a new gymnasium. The front entrance to the high school now faces Childress instead of Murray Street. Grades 9 through 12 are at this campus.